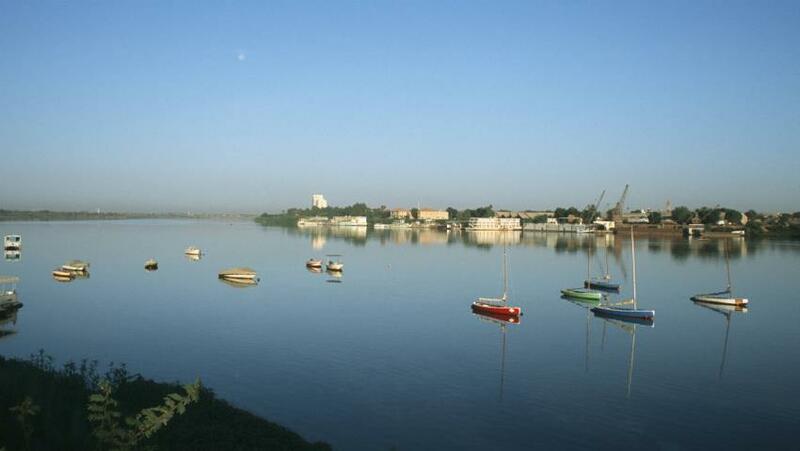 At least 22 children have drowned in Sudan when their boat sank in the Nile while they were on their way to school, according to official media. A woman also died when the vessel went down around 750km north of the capital, Khartoum, with more than 40 children on board, the SUNA news agency reported on Wednesday. The accident occurred when the boat’s engine broke down as result of heavy rains and winds in Beheir district in the Nile River state. Civil defense forces were still searching the Nile river for the bodies of the victims. A witness told AFP news agency by telephone that the boat had been crossing the river against the current. “All the families [in the area] are in mourning,” added the witness, who did not want to be named. Earlier on Wednesday, Sudanese authorities ordered the closure of schools across Khartoum amid heavy torrential rains and winds that have destroyed hundreds of homes in some provinces, including North Darfur and North Kordofan. Nearly 40 people have been killed due to heavy rains since last week, including 10 in Khartoum, according to local media.